Hudson Passive Project by Alan Barlis, one of DESIGN Hudson’s six participating designers. Co-owner of BarlisWedlick, Barlis brings sustainability together with expressive design to create pleasing gathering places. His work includes private residences, affordable housing projects, rural conservation subdivisions, and sustainable housing projects. 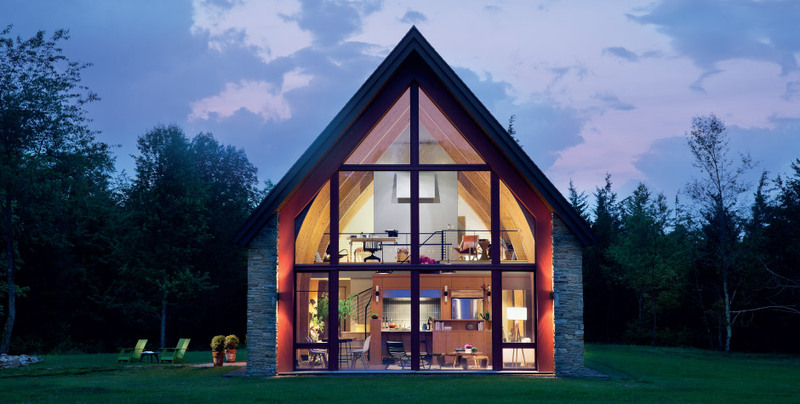 Additionally, the company has built over a dozen Passive House Projects. Barlis will be at 17 N. 4th Street, where BarlisWedlick is located. Formerly a garment factory in 1835, the building is now called the Hudson River Studio. Blake is the principal of the Hudson Valley-based company Fdesign and has a line of furniture under the Fdesign brand. 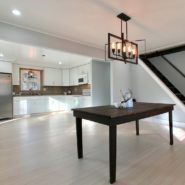 His background includes retail, restaurants, residential, and room projects in NYC, Connecticut, Massachusetts, and Washington D.C.
Blake’s re-imaged room will be at 10 S. Front Street, Hudson. The building dates back to the mid-18th century and was once a ship captain’s home. 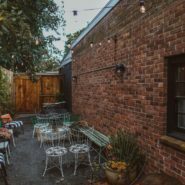 These days, it’s known as the Merchant House, a boutique inn. 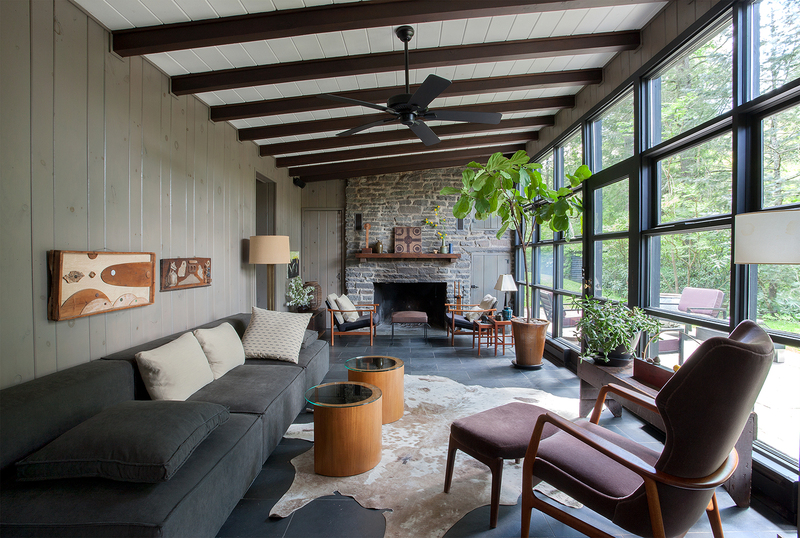 Situated in Chatham, NY, Cranna is the principal designer of Brown Cranna Interior Design. His two-decade career includes a long stint a Studio Luxe, a well-established design firm in NYC, where he honed his eye for detail. Over the years, Cranna has provided residential and commercial clients with clean, modern spaces. Cranna’s room will be at 420 Warren Street, a c.1887 Queen Anne Victorian home to apartments and offices. The extensively-renovated building includes Renaissance Revival and Italianate appointments. 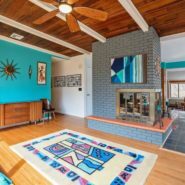 Gillette knew from early on he wanted to be an interior designer, back when he used to dream of restoring old house while growing up in Rome, NY. But first, he made a stop in the fashion world, where he worked in hair and makeup for Vogue. Now, Gillette works from his design firm, FRG Objects and Design/Art, located in Hudson, NY, where he spends his days challenging notions of space and color. During DESIGN Hudson, Gillette’s room will be at 217 Warren Street, built on the site of the c.1835 General Worth Hotel. Sadly, the Greek Revival met its demise in the 1970s, and in its place, a similar building was erected in 1998. Andy Goldsborough Interior Design was established by Goldsborough in 2001 and, ever since, he’s provided clients with distinctly modern spaces complete with bespoke furnishings, luxurious fabrics, and flourishes of color. 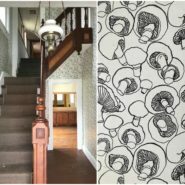 Together with art dealer Elizabethe Moore, Goldsborough also operates the Gilded Owl design gallery in Hudson. 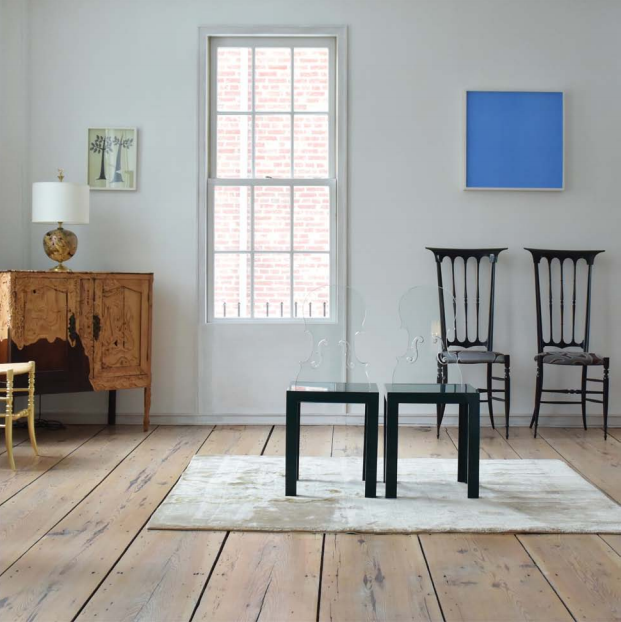 Goldsborough’s room will be at 105 Warren Street, a c.1785 Federal Style house built for a ship captain’s son. Carl Muehleisen of the NYC firm OMAS Works restored the house in 2014. Row is an agency designer for Homepolish, located in Hudson, NY. Like FR Gillette, she also spent time in the fashion industry, where she developed an eye for unique and functional forms. Her design philosophy is to discover items that fill space with intention and integrity. Row’s room will be inside 41 West Court Street. The Victorian Italianate house dating back to the mid-1800s has served as the home of some prominent Hudson families. See more from these talented designers at the DESIGN Hudson Festival, May 25-27. Get tickets here. For more information, go to visithudsonny.com/design-hudson. 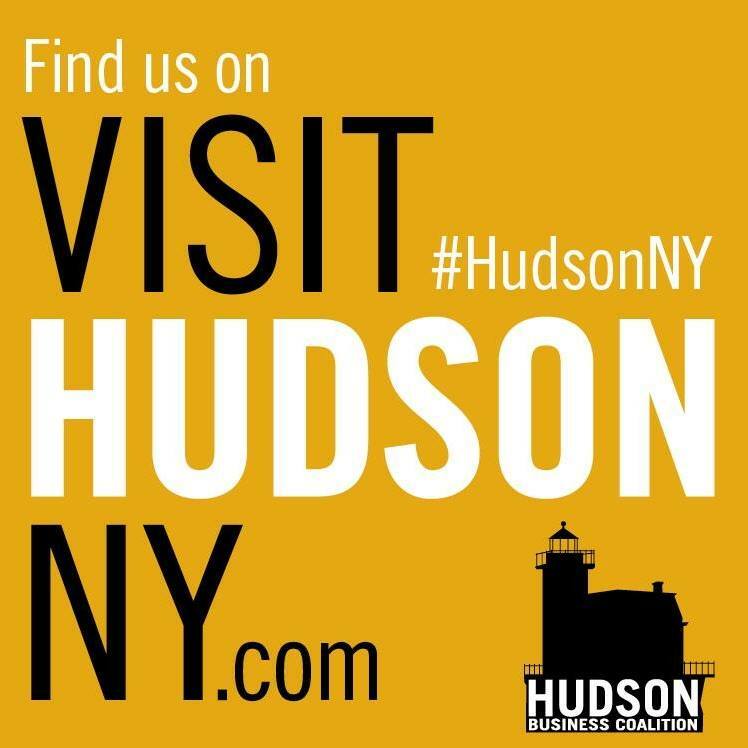 About Hudson Business Coalition, Inc.
Read more from Hudson Business Coalition, Inc.